Offering quiet surroundings and an unexplored landscape, Zostel Vagamon is your perfect rejuvenating getaway! 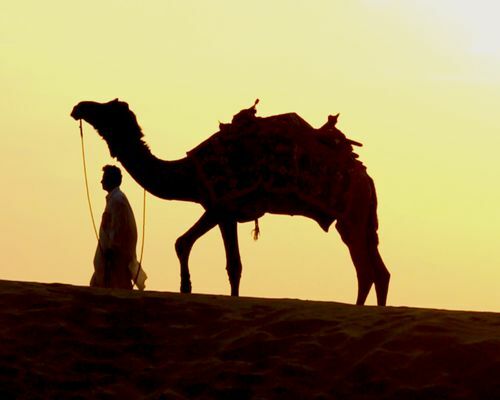 Come and experience the hidden gems of Delhi. Away from the hustle of the central town, Zostel South Delhi is now ready to host you! Live it. Now! 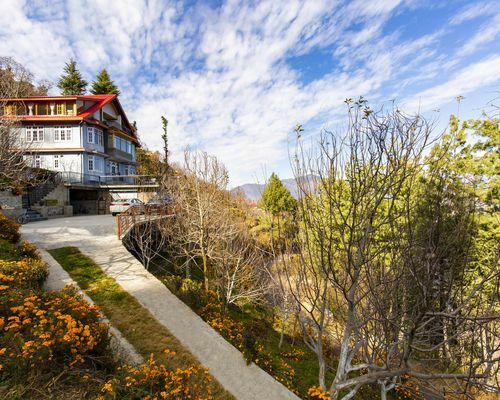 ZostelX Rumsu is your gateway to experience the distinct culture of Himachal and a rural lifestyle. From sipping hot tea in bliss to exploring stories, traditions, norms, and landscapes, this home has it all. 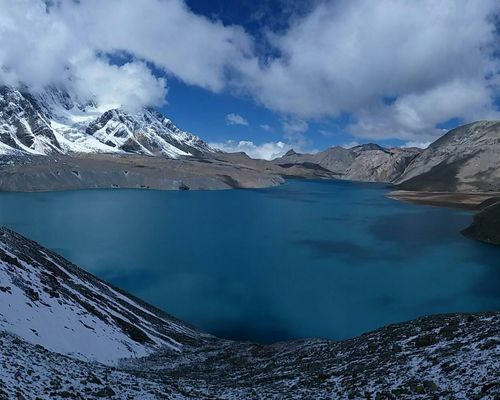 And since it is settled amongst the thick forests, it is your perfect retreat to the Himalayas. Hosted by the most loving Lahauli family, you’ll love ZostelX Dobhi for its unique cultural and homely vibes. 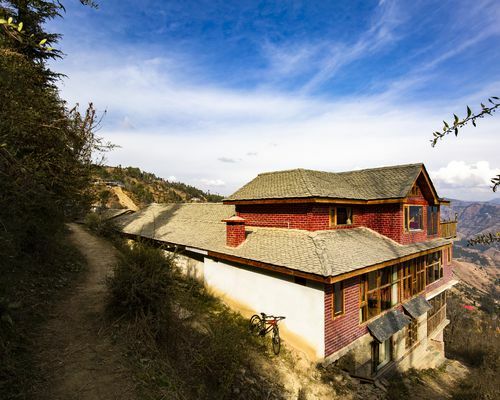 The home is circled by apple orchards and the majestic cherry blossoms, gleefully bustling with the sounds of the nearby Fojal stream. It sits at the beginning of the stunning Fojal Valley and has everything you need for a relaxing vacation. 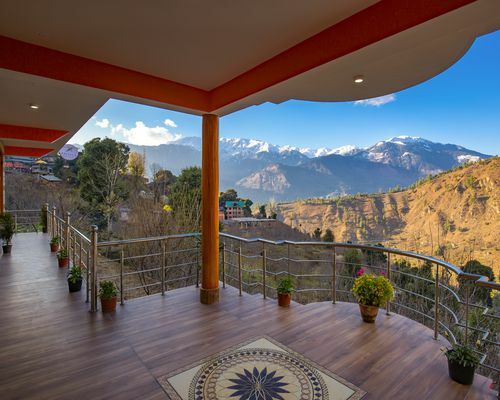 A meditation room to reconnect with spirituality, a front yard full of flower and fruit trees, and rooms that look out at the great Himalayan skyline. 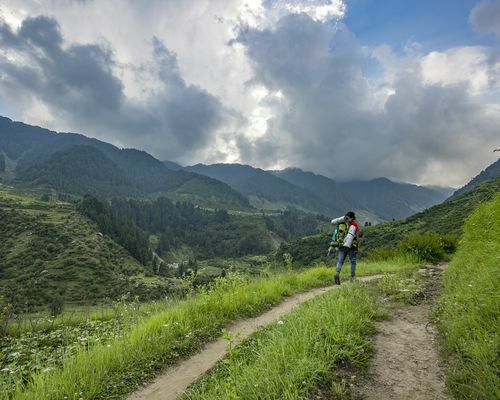 With activities like paragliding from one of the highest points in Himachal, Buddhist monasteries to explore, and ample opportunities for hiking, Dobhi fits the definition of the perfect unexplored cultural town. Located at the edge of the forest on a hilltop, this outlandish home has everything you need to unwind. A treasury of little pleasures like waking up to the chirping of birds, ZostelX Laida invites you to explore the beauty that lies in countryside stillness. It is a traditional anti-earthquake house made up entirely of logs and mud and makes for a great place for artists to work, ponder, and inspire. Remember that dream house from your childhood drawings? The one in the mountains, by the river, with the sun shining brightly on it? That’s ZostelX Pah Nala for you. Wake up to the melodious chirping of birds, walk through pomegranate farms, and head to the stream for a refreshing bath. 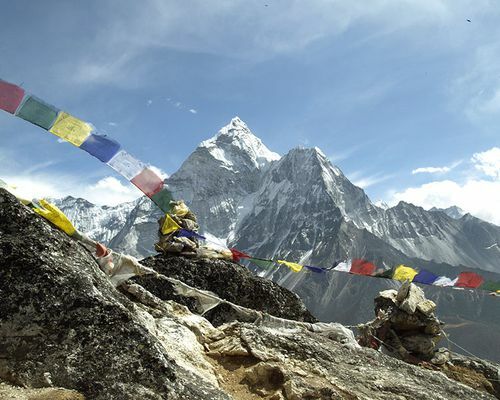 Come back to enjoy a warm breakfast, as you gaze at the splendid mountains all around. With activities like trekking, cycling, and fishing, you’re looking at a day full of adventure. And when the vibrant sun goes down, indulge in a delicious home-cooked meal. End the day on a perfect note with bonfire as you have your slice of stargazing. 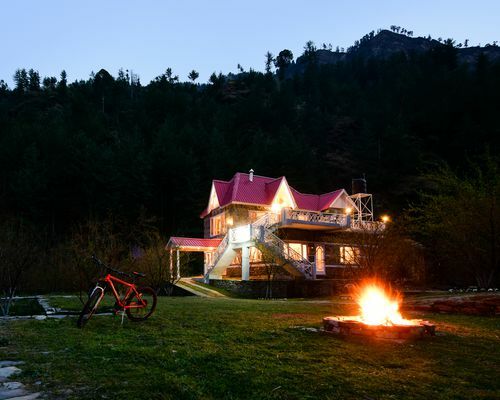 Live on the top of a hill as you sway to classic rock music, in the company of the snow-clad Himalayas and dense forests. This is the magical experience you’re looking forward to at ZostelX Koti, a rustic home that offers 360-degree views of an endless scenic landscape. With vibrant crimson sunrises and fluorescent pink sunsets, forests of Pines and Oaks, fields of Rhododendrons, and Willows aplenty, dive into nature’s best with us. And while you’re exploring the idyllic village and all it has to offer, don’t forget to tread into the Home’s history itself, which features interesting stories of travellers from the good old 1980s. And did we mention, your ears will be treated with enchanting classic rock music throughout the stay! Seated amidst lush apple orchards, ZostelX Cheog is every bit magical. 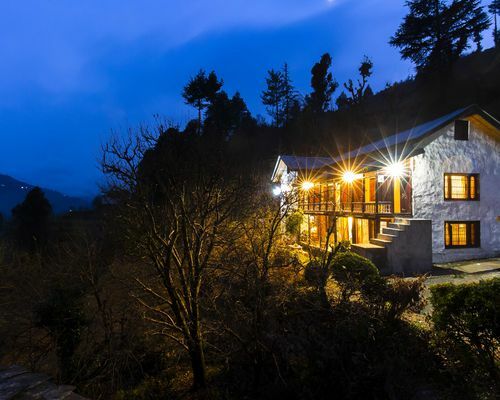 The village teems with the traditional lifestyle of Himachal, giving itself a distinct flavour altogether. With this getaway, enjoy blissful landscapes and savour local delicacies prepared by the host as you take a rejuvenating break from the hullabaloo of the city life. 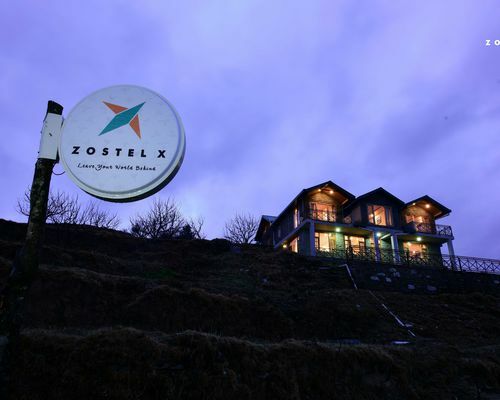 ZostelX Kotgarh is your gateway to experience thrill and calm under one roof. Enjoy skiing at the famous alpine slopes of Narkanda, raft in the River Satluj or just sit back and relax in your balcony sipping hot tea while gazing at the beautiful panorama. Great experience ! 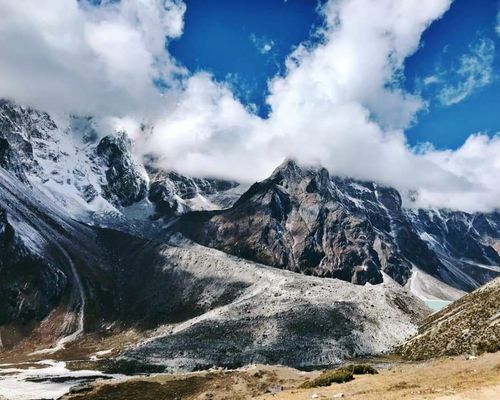 Clean rooms, Great staff, Great Location,Clean washrooms with hot showers after a long trek.Best rooftop for chill and baggage storage available.The best part is Good vibes only. “Wonderful and comfy place to stay"! Amazing beach view property.Friendly staff, clean dormatories, walkable distance from beach, Safe, secured, Waking up with good view and refreshing sound of waves of sea.Must visit place if you are in Gokarna. Would stay here again ! I spent most nights up on the rooftop restaurant looking out over the lakes and mountains enjoying the view and the food. I met many travellers up here to talk to and even met someone to accompany me on the next part of my travel. 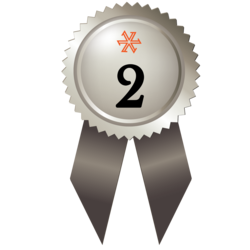 The location was pretty good and the staff were amazing, very helpful. 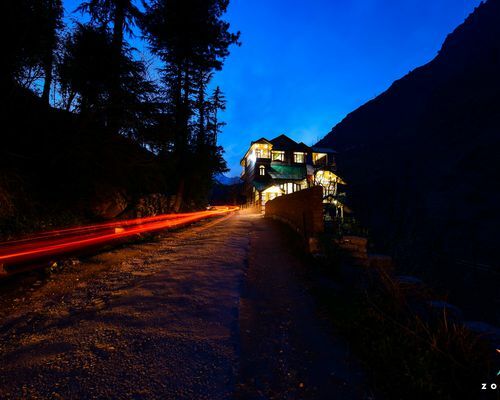 Great stay at Zostel Manali ! Everyone is so friendly, incredibly accommodating, and all around just nice people. We spent ten days in Manali and enjoyed getting to know the people of Old Manali, largely in thanks to everyone working at Zostel. Also, they have 2 adorable and loveable pups Drogo and Frodo who are so sweet :)Thanks a ton ! Zostel was clean and well maintained with excellent location. But what really makes this place amazing is the people who work here! They are super helpful, kind, happy, interesting and interested.What can I say, I am zostel addicted now. It really should cost more ! Brand new hostel, Clean and comfy, Cool vibes, staff was really helpful and friendly.It should have more price in comparison to services they are giving. Definitely coming back. "Zostel has always been on top of my stay list. Bir Zostel was a very pleasant stay. The staff is super friendly and makes you feel like a part of the family. Great place to meet travelers and collect some amazing stories from them.If you are in Bir, Zostel is the place to be in." I have always wanted to meet random people and just connect with them.If you are like me than Zostel is the place to be.There you can talk to anyone anytime and anywhere.